Coaching is a method of developing people’s skills, abilities, and performance in order to meet their personal and/or professional goals.. 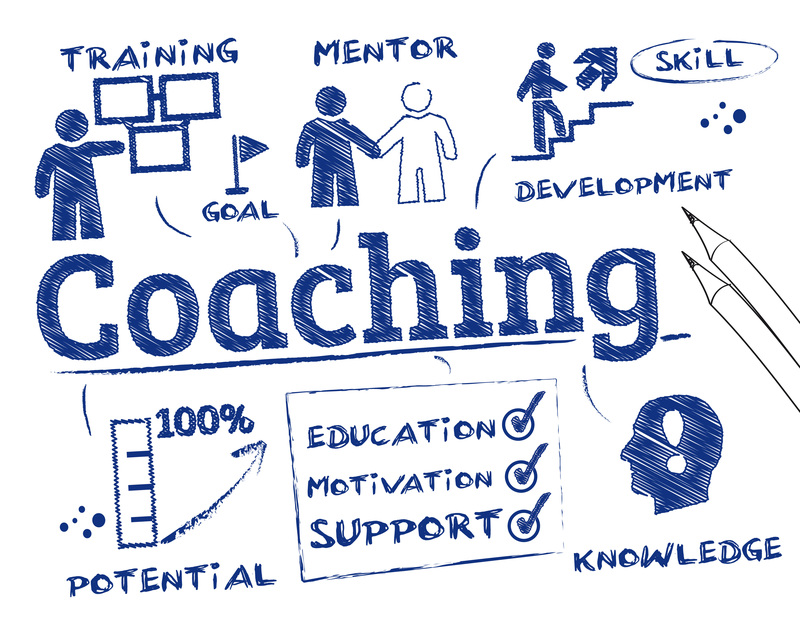 Whether used in business, sport, or in personal development, coaching can also help individuals and organisations to overcome issues before they become significant problems. Coaching focuses on helping the individuals to analyse and identify their own solutions to problems. After all, people are more likely to commit to, and apply, solutions that they themselves have come up with, rather than solutions that are forced upon them. Mt role as your coach is to help you look at your current situation, and support you to make the changes to get from where you are to where you want to be. There area lot of overlapping elements and techniques used by both counsellors and coaches. However, counsellors generally tend to look into the past in order to help an individual move forwards in the present, whilst a coach will recognise the impact of past influences on the present, but with a focus on the future. In many situations, both counselling and coaching can achieve similar positive results, through slightly different approachs.